The 2nd most quoted reason for leaving a job (the 1st is wanting more money) is to improve the working environment or escape poor working conditions. The lowest priced alternative to polycarbonate mats offers maximum transparency as a result of an extra slow manufacturing process. 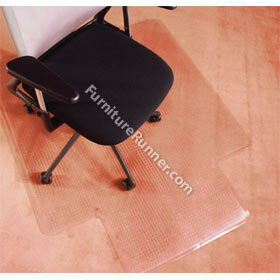 Floortex mats are guaranteed not to crack, chip, break or shatter under normal use. settings mean they may not exactly match the final product.